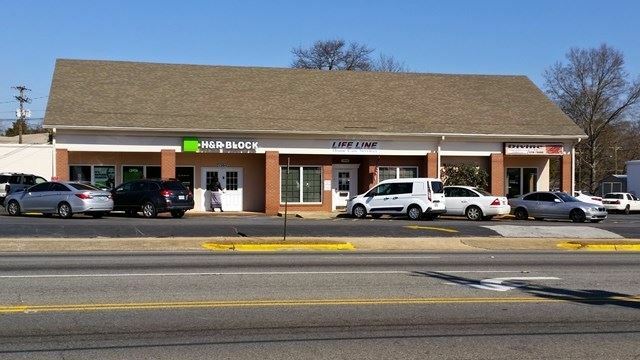 A very nice, well maintained neighborhood shopping center with an anchor tenant ( H & R Block) and other good, long term local tenants. This won't last long due to its attractive price point of less than $500,000. A Capitalization Rate of 9.5% make this a GREAT possibility for a 1031 Exchange. This is an attractive corner site that could have a higher and better future use which enhances it's UPSIDE potential. A stable return now and a chance for a nice gain in the future make this one very interesting. $2,651 would be your approximate monthly principal and interest payment.